We sold our house to the first showing, at over asking price! While we already knew and respected you, Paula, we wanted to compliment your new process and provide the feedback that you and your team have raised the bar. We also wanted to thank you for offering excellent, accommodating and personable customer service. You provide balanced and practical advice, resources that are results-oriented and a network that is focused to find the right buyer at the perfect moment. We recognize, perhaps more than most people, this does not happen by accident. You have designed and developed this strategic approach to maximize every opportunity. Some might consider selling your home to the first showing a fluke - but if you reflect on what was happening behind the scenes, we understand and appreciate that's where the true value of your services and expertise are showcased. As you know, we considered doing this on our own. We reflected on the expenses of commission and debated whether we found the value in partnering with a realtor. This is the single biggest financial decision we can make as a family, and when it comes down to it, the proof is in the results. We sold our house to the first showing, at over asking price. We believe we could not have come close to achieving this result on our own. There's your value. Finally, while money is important, we also wanted to thank you for conducting your business with heart. This means a lot to us, and are grateful to work with professionals that have the best interests of their clients at the core of what they do. Thank you! A perfect blend of professionalism and friendship. The Tysoski Family have been fantastic partners in this our first attempt to sell a house. As well as guiding us through the steps and offering advice, their work has been excellent. Before a day was out they had a buyer for us, which unfortunately fell through. This was followed up by about a dozen viewings within a week. They even offered to watch our dog while people were going through the house. As for finding a new house they were on it from the get go. Daily I would get at least a dozen e-mails with up to the minute new listings. And when we wanted to see a property, they were always there catering as best as they could to our schedule. The fact that Jody used to be in construction also added to insight on the properties. Paula also I found was up to date on various building codes etc.. In closing I would like to say We found them to be a perfect blend of professionalism and friendship. They were recommended to us by our Bank Manager and I now know why. We would not hesitate a second to use or recommend them again. 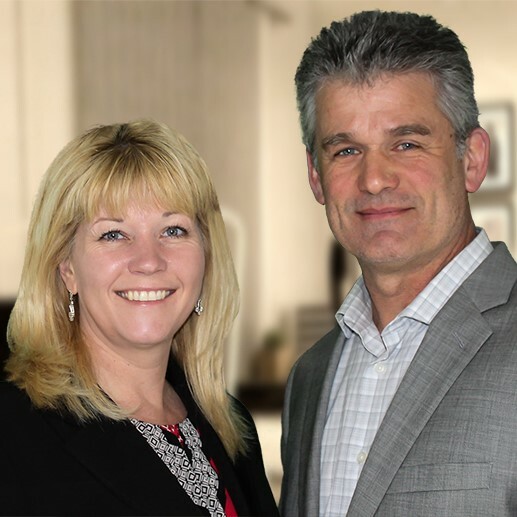 "Jody and Paula Tysoski were a pleasure to deal with when selling our home. They were attentive, offered great advice and got us a fabulous deal on our house. The best part is that we sold in just two days! With a messy toddler at home, that made the experience so much better. While looking to purchase a new home, they were always available when we called and responded to messages in a very timely manner. 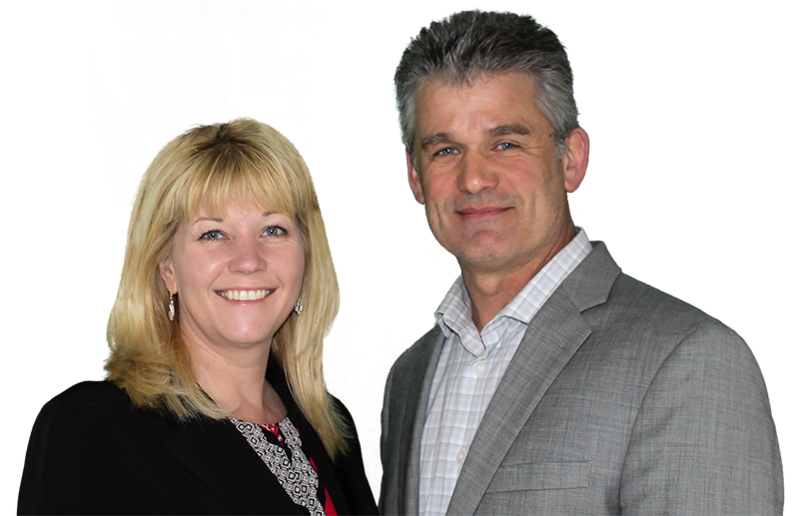 We would recommend Jody and Paula to anyone looking to buy or sell a home."